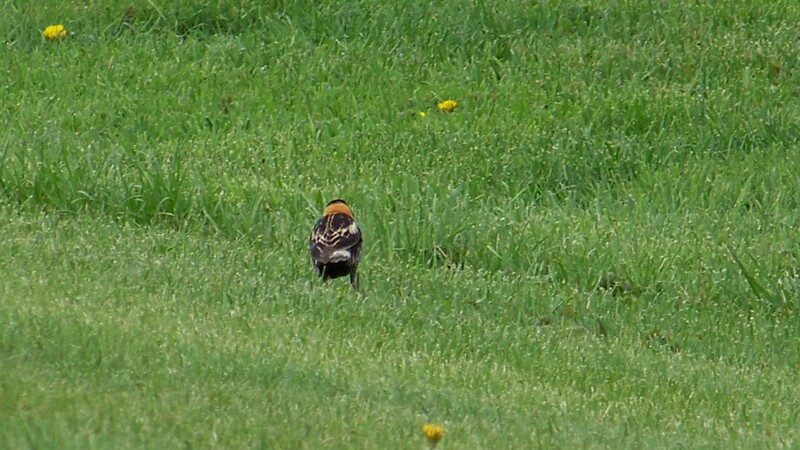 It is always a thrill when I see a bird that I have never seen before. And an even bigger thrill when I am able to get pictures of it! Fascinating information, Gayle. 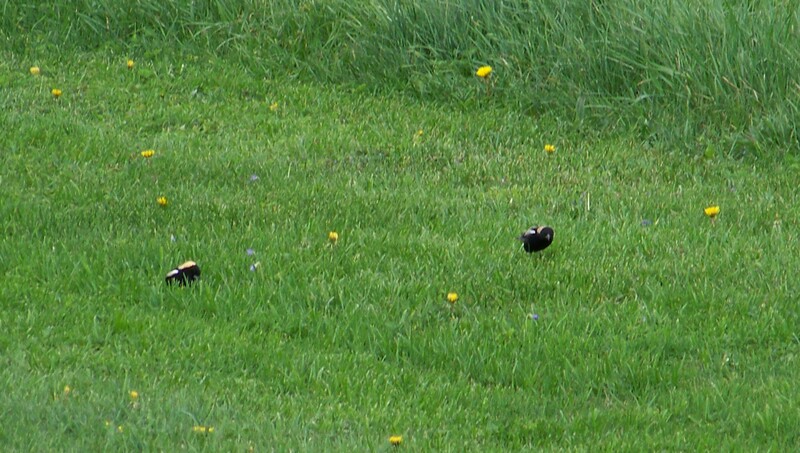 I will share your delight in seeing the Bobolinks. 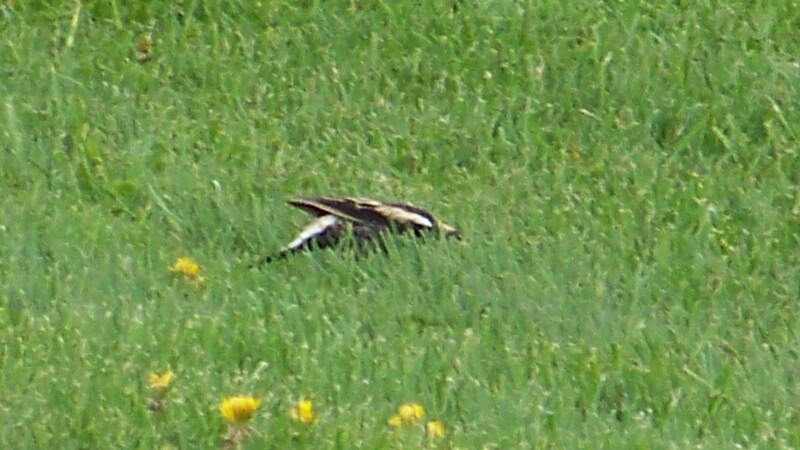 I’ve never heard of a bobolink before let alone caught one in pictures! 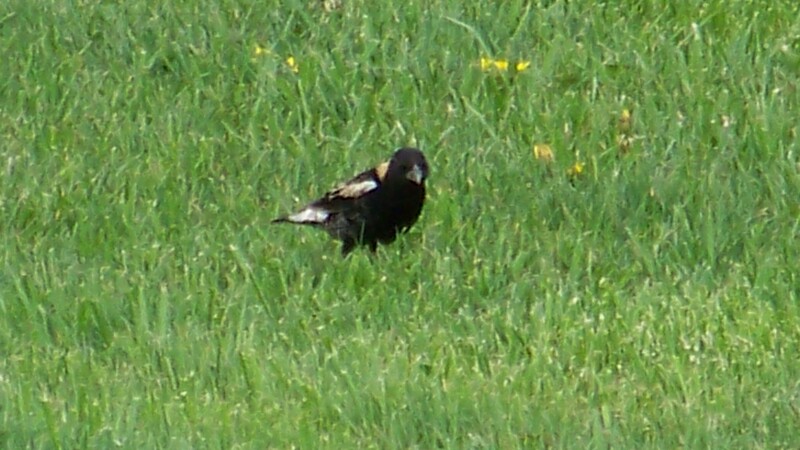 Whenever I see the word “bobolink” I say it in my head the same way the bird sounds when it ‘chirps’ it’s name! Thanks for a smile today!